If you have been patiently waiting for the arrival of the new Fibit One fitness tracker and calorie counter you will be pleased to learn that it is now available to purchase for $100. 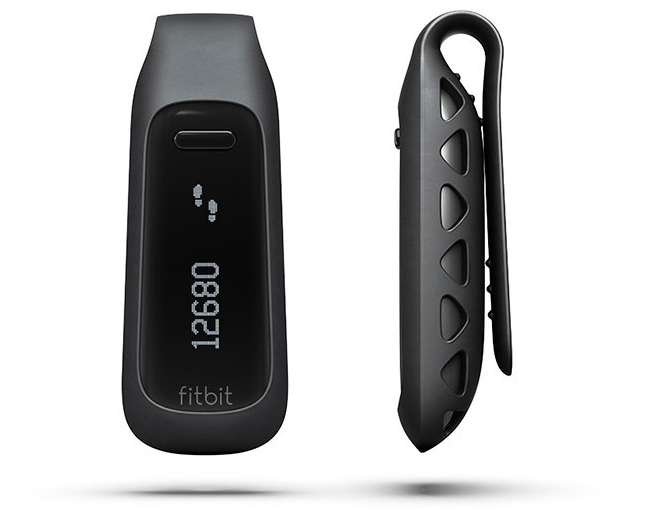 The Fibit One is equipped with Bluetooth connectivity enabling you to connect it to your Fitbit mobile smartphone applications, to view your statistics and calories on a daily basis. The Fitbit One Activity + Sleep Tracker has been created to provide an easy way to track your steps, distance, calories burned, and stairs climbed during the day time and during the night, it measures your sleep cycle, and can wake you in the morning.